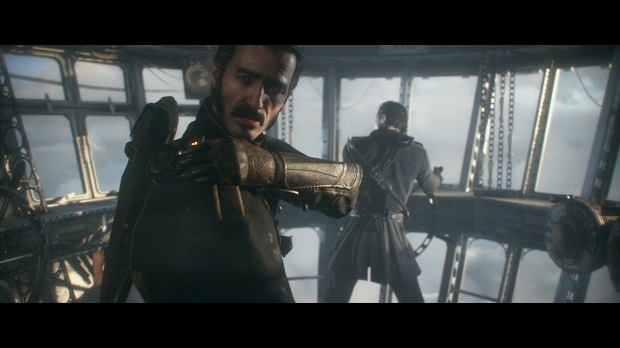 While Ready at Dawn seems to be restructuring its leadership in order to be more independent, the studio is being vague regarding whether or not it will be involved in a sequel to The Order: 1886. Speaking with GamesIndustry.biz, Ready at Dawn’s Ru Weerasuriya and newly-appointed CEO Paul Sams talked about the future of The Order as a franchise, saying that it is something the studio “would love to be part of building,” but couldn’t talk more about at this point because Sony owns the IP. When asked if the Ready at Dawn regretted ceding The Order IP to publisher Sony, Sams and Weerasuriya explained that the studio began the project understanding that it was part of a partnership with Sony, and that the company wasn’t in a place to own the IP at the time. Ready at Dawn announced this morning that owning its IP will be a business focus for the studio moving forward, and plans to do more work on multiplatform games. The Order: 1886 is available now on PlayStation 4. For more on Ready at Dawn’s first original IP, check out our spoilercast and thoughts on Sir Galahad.